1 stick of butter, aka 113 grams. 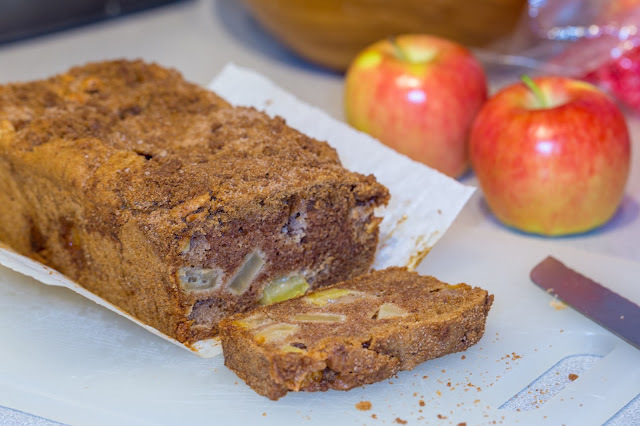 An American baking in London. I really don't know why I didn't start making caramel dipping sauce earlier in my life. It is delicious, rich, flavorful and very addictive. 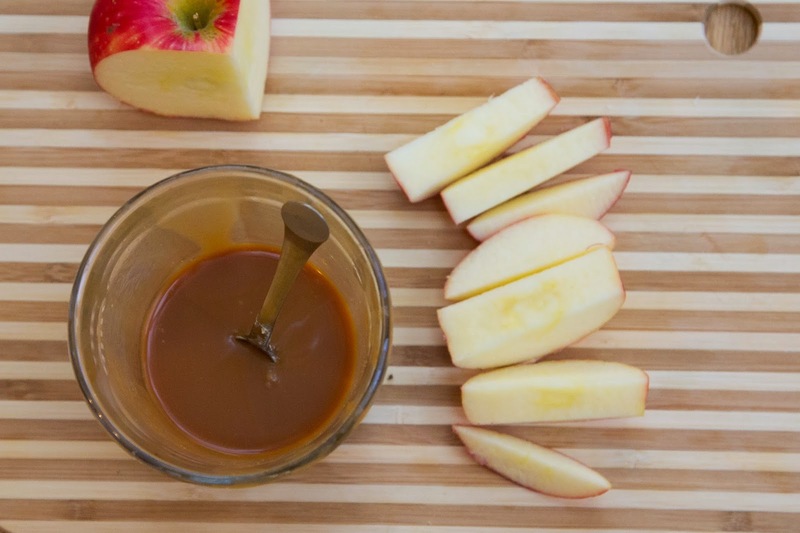 This is delicious to dip apples (and dark chocolate!) into, and of course is great to pour over ice cream. I've also started mixing it into my favorite vanilla buttercream recipe for one of the ultimate adult frostings - especially with a sprinkle of sea salt on top. People take their first bite of this like a typical dessert, then as the rich caramel flavor develops and melts across the tongue, I've noticed faces light up, as they instantly reach for more. 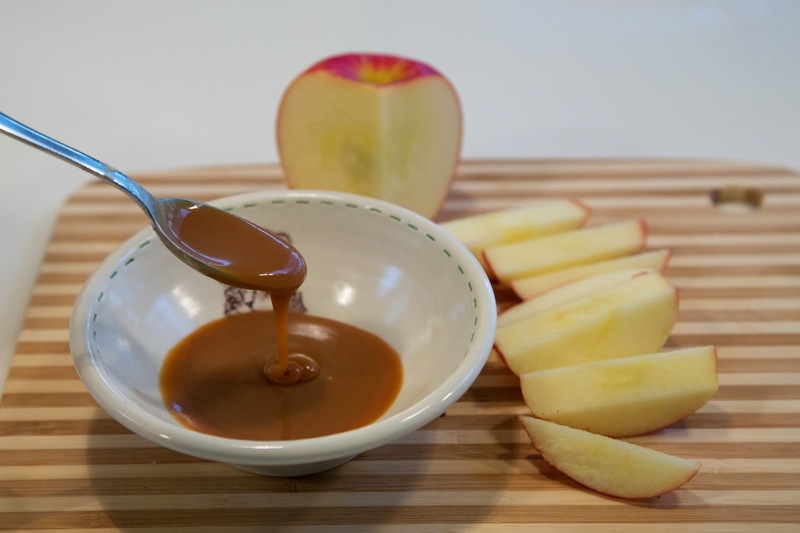 As far as caramel sauce goes, this recipe is even easy to make - it doesn't require a candy thermometer, and you don't have to worry about the sugar crystallizing. And it keeps in the fridge for a few months! I'm pretty much in love, and will probably always have a jar of caramel in the fridge from now on. It would also make great holiday gifts, packaged in cute little glass jars. So I think you all should probably go make some caramel right now. You won't regret it.